Click here to learn more about these use cases. 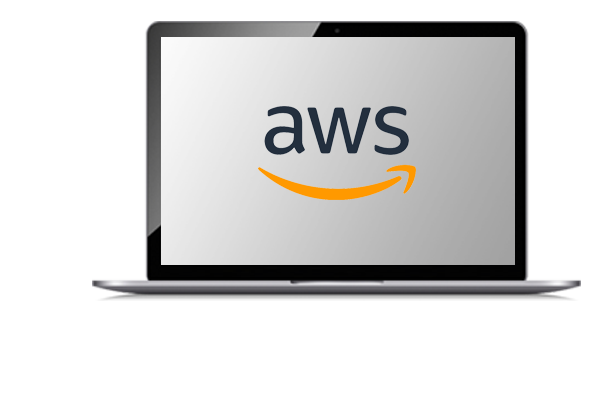 Fortinet offers its industry leading series of network security products over the AWS Public Cloud enabling customers advanced security protection for their cloud based infrastructure and applications. Following is a list of products that can be purchased directly from the AWS Marketplace.